You'll also need popsicle moulds. 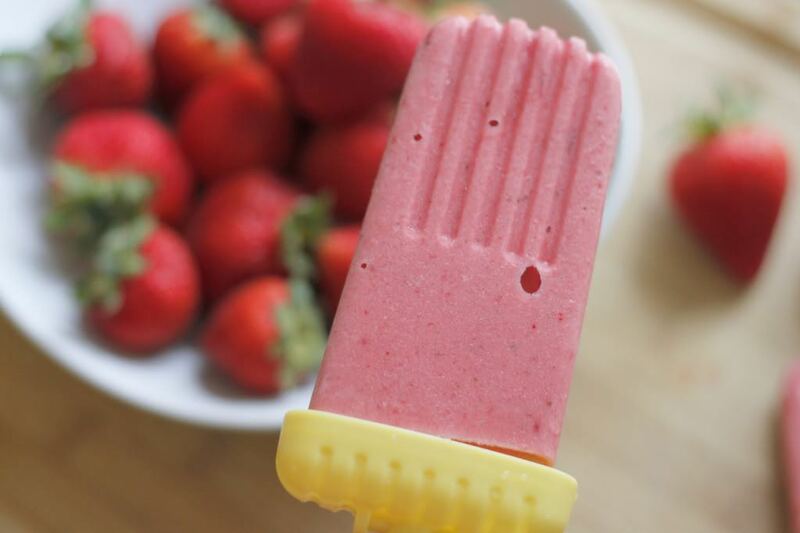 This recipe should cover about 4-6 popsicles depending on the size of your mould. 3) Freeze until solid… Enjoy!